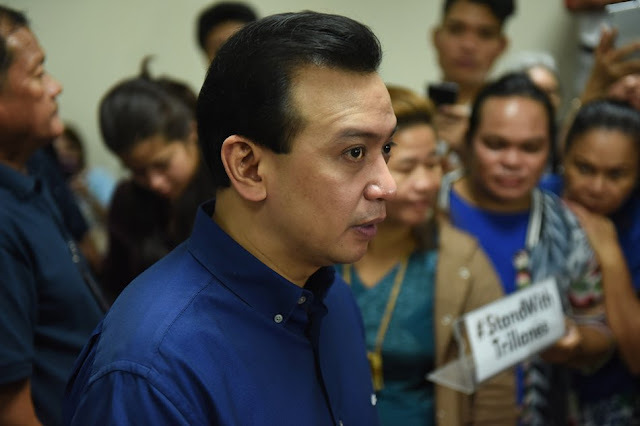 Embattled Senator Antonio Trillanes IV maintained that the government should be liable for his “missing” application form for the amnesty granted to him in 2011. 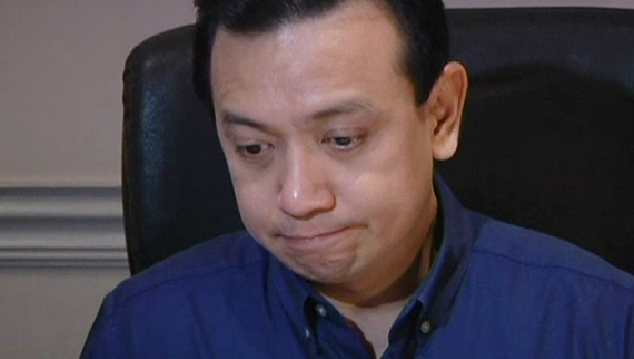 In a radio interview Saturday, Trillanes reiterated that the application form was not in his custody since it was submitted to the Department of Defense (DND) adhoc committee when he applied for the amnesty seven years ago. At his rebellion trial last Friday, Judge Elmo Alameda of the Makati Regional Trial Court (RTC) Branch 150 asked Trillanes, through his lawyer, to produce his copy of the actual amnesty application form as primary evidence in proving that he did apply for amnesty. “Iyong application form na ‘yon nandoon po sa DND. Ngayon, kung winala nila ‘yon, hindi ko problema ‘yon. Problema ‘yan ng mga custodian na ‘yon (The application form is with the DND. Now, if they lost it, that is not my problem. It is the problem of their custodian),” Trillanes told DWIZ Saturday afternoon. Citing examples, Trillanes repeated that applicants for any government document are not given copies of their application forms since these are used to process their application. “Hindi ho tayo nagtatago ng application form kasi application form ay ginagamit na proseso ng mga ahensya para bigyan ka ng dokumento (We do not keep application forms because application forms are used in the process of agencies in giving you the document you are requesting),” he said. Trillanes insisted that the burden of proof should be with the prosecution which is questioning the validity of his amnesty.